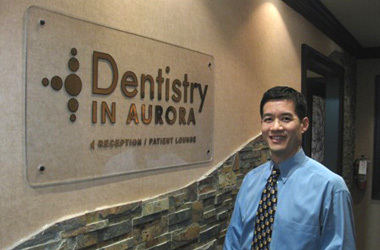 Dr. Christopher Tsang is clinic director of Dentistry in Aurora and has incorporated a BioSafe approach to dental care in combination with lasers and high magnification dental operating microscopes to promote faster healing with less pain and fewer injections. 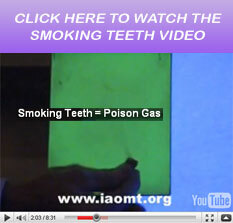 When removing mercury fillings, extra precautions are taken to protect the patient and the team of dental professionals from the highly toxic mercury vapours. The office is Fluoride-free due to its toxicity. Dr. Tsang graduated from the University of Toronto, Faculty of Dentistry in 1988 and started his career in northern Ontario working with the Aboriginal Cree Nation. As the Dental Department Head of Moose Factory General Hospital, he worked alongside Cree assistants to provide care to the local population along the west coast of James Bay. His duties included supervising dental students and residents from the University of Toronto and University of Western Ontario. He also spent a few months working in the Northwest Territories before returning to the Toronto area to settle into private practice. He supports community initiatives and was formerly a member of the Optimist Club of Aurora for over 15 years. The club’s motto is “Friend of Youth” and helps with developing both academic and recreational opportunities for the youth of the community. He has experienced working in an outreach program at the Shout Clinic in downtown Toronto which provides free dental treatment to Street Youth. 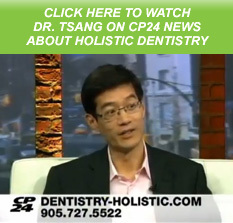 Dr. Tsang enjoys speaking to groups of dental professionals and various community groups and has appeared on television to share his passion for dentistry and the benefits that modern technology and a holistic approach can provide for our overall wellbeing. He also enjoys upgrading his knowledge and skills with continuing education seminars and Study Club meetings. He is the proud father of two young girls. 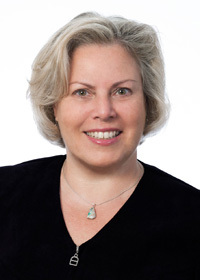 Dr. Kelly Farber earned her Doctor of Dental Surgery degree at the University of Toronto in 2001 and has since attended post-graduate dental training in various disciplines in order to advance her knowledge and skills to provide the best care she can for her patients. Dr. Farber has been a key part of the Dentistry In Aurora family since June 2009 and has helped evolve our practice to new levels of care by providing holistic and homeopathic recommendations to complement our patients’ dental treatment. Her strong interest in natural health and nutrition is highly influenced by her husband Bryce Wylde who is a homeopath and functional medicine nutritionist. Dr. Farber’s areas of expertise include paediatric care, dental aesthetics, CEREC ceramic restorations and replacing missing teeth with both ceramic and titanium dental implants. She is also a devoted mother to 2 children and loves to travel and spend time with friends & family. Dr. Petrov has been practicing general dentistry for 17 years in the GTA with the last 14 years being in Markham, where she had her own dental practice. Dr. Petrov is passionate about keeping up with the latest advances in Dentistry. As Dentistry evolves, Dr. Petrov continuously engages in ongoing education to further increase her knowledge and practicalskills for the benefit of her patients. She always keeps in mind the impact of dental treatment on the whole body. 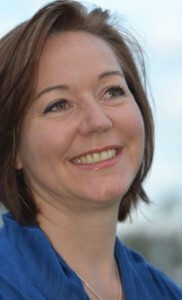 Marise Foster is a compassionate and enthusiastic Spiritual Holistic Healer and Teacher. She has been evolving her practice since 2006. With her experience in holistic nutrition, Teacher of meditation, yoga, integrated energy therapy and La Trame Vibrational therapy she is able to assist people on their personal evolution and healing journey. 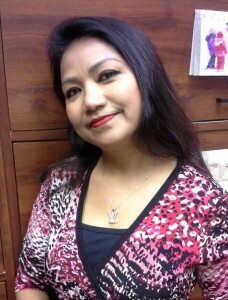 Sonia has been in the dental profession for 10 years. She graduated as a dental assistant from the College of New Caledonia in Prince George, British Columbia. Sonia then went back and graduated with a diploma in Dental Hygiene. Sonia made her big leap to the big city of Toronto in the spring of 2002 and is excited to be part of Dr. Tsang’s team of dental professionals. Tara is excited to transition to our health care team at Dentistry In Aurora after being at another holistic dental practice. 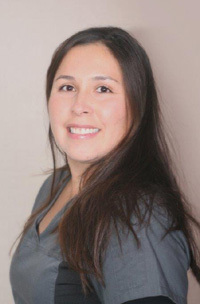 She comes to us with 9 years of experience in the dental profession, 6 years as a Dental Hygienist graduating from Oxford North Dental hygiene collage and 3 years as a Level II Dental Assistant after graduating from the program at George Brown College in Toronto. 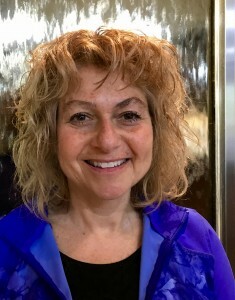 Tara is dedicated to providing high quality preventive hygiene therapy and treatment, as well as educating patients about the importance of hygiene maintenance to achieve an optimal oral and whole body wellness. She looks forward to meeting our patients in our unique environment and looks forward to further advancing her knowledge with the latest holistic approaches to dentistry. Bri graduated from the level II Dental Assisting program at Fanshawe College in 2001 and from there continued in the dental field caring for other’s smiles and working with great dental teams all over southern Ontario for the past seven years. Bri maintains her certification through attending continuing education courses that relate to the newest technology and procedures. Bri is a cheerful person with a friendly personality. Bri’s special interests include golf, camping, biking, running and she enjoys engaging in new and extreme sports anytime she can — even during the winter months! Tatiana was born and raised in Kiev, Ukraine. 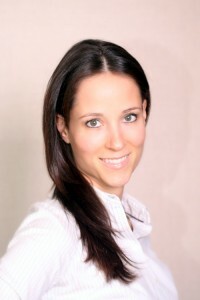 She is a graduate of the Medix School, Toronto with a diploma in Dental Assisting. 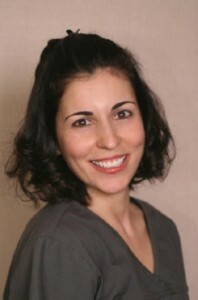 Tatiana had been working as a dental assistant for 5 years prior to joining our practice in 2012. She is committed to continually updating her knowledge and professional development as a member of Ontario Dental Assistant Association. Tatiana enjoys spending leisure time with her daughter exploring their artistic sides. She also likes decorating and home improvement projects. With over 20 years of experience in dental administration and customer service, Danielle is here to help you to co-ordinate your appointment and help you understand your dental treatment plan and prioritize your dental needs. Danielle is originally from Quebec, and is fluently bilingual in both of Canada’s official languages. Danielle has a strong passion for educating our patients in a natural approach to preventive care in dentistry and health. Her green thumb is evident in the organic vegetables growing in the Tower Garden in our reception area. Anusree has her Level 2 Dental Assisting skills to help us with all aspects of our practice. She is affectionately called Anu by her colleagues. 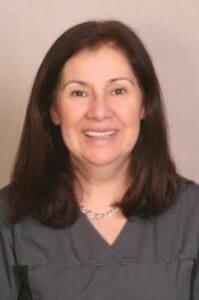 She enjoys working with our patients in a holistic and compassionate manner. She comes to us with 10 years of experience and a Masters of Science degree from her home country of Bangladesh. She maintains her certification with the ODNAA by upgrading her knowledge during continuing education courses. After work she enjoys travelling and social activities with family and friends. Debbie has over 20 years of experience helping patients with dental administration and the intricacies of dental insurance. Her goals of living a holistic lifestyle are congruent with the goals of our holistic approach to dentistry. She loves to share her healthy recipes and ideas with our patients. Debbie loves to spend time with her dogs, all of whom are rescues, which coincides with her love of the outdoors.